I am always on the hunt for the perfect foundation for me. Its hard sometimes when you get into the deeper complexions that we come in. Really it doesn’t seem like makeup companies care about the darker population. Yes we have a few brands to choose from that cater to deep complexions, but that shouldn’t be the norm. You shouldn’t have to go through so much trial and error for the perfect color. I own a lot of foundations and I am always buying and trying to find that holy grail product. There are a few foundations that I always go back for though. Mac: yes there are plenty people who find them overrated, but there are plenty more who swear by them. I love Studio Fix fluid, it is very blendable, and easily buidable to increase your level of coverage. When I first started out all I would wear was the studio fix powder and think I was doing something. Glad I have evolved to greatness lol. Make Up Forever: I jumped on the Mufe HD Foundation train and loved every bit of it. Recently, I have been reaching more and more for this one. I love how the coverage is buildable, it also doesn’t feel as heavy as other foundations on my skin. Maybelline: yes it made my list but only for the BB cream. I wore this one all summer, loved how light it was but still gave decent coverage. 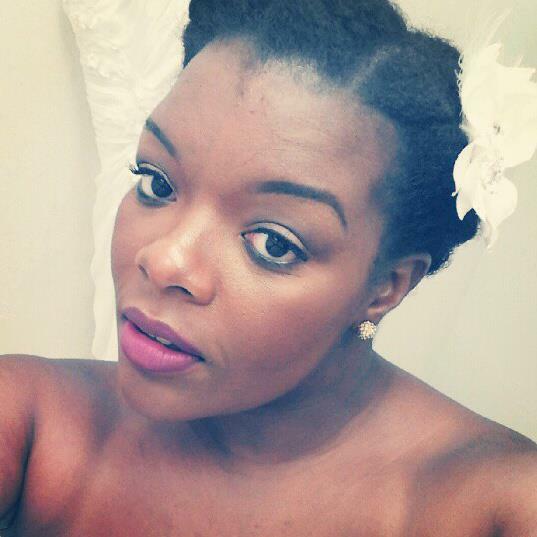 This is also one of the only drugstore BB creams that come in a color subtle to darker skin.